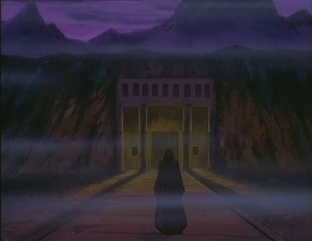 A cloaked woman heads towards a temple hidden underground. As she heads inside it, she removes her hood, revealing that the woman is Kitana. 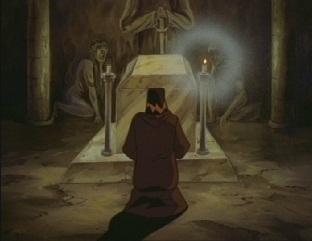 She goes towards a grave and prays in front of it, as it is the grave of her father. When the sun rises tomorrow, it will mark 5,000 years since his death. 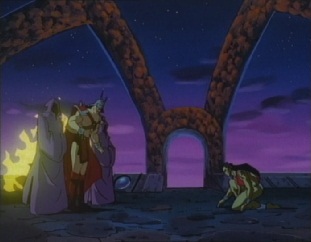 It will also mark since the realm of Edenia was enslaved. She thinks about her past, and how different everything was back then. She remembers enjoying the walks through the water parks she went on with Jerrod, her father...then one day, that terrible event happened. Suddenly everything went red, and there was some kind of force around them. Jerrod seemed to be paralyzed by it, as another man appeared. 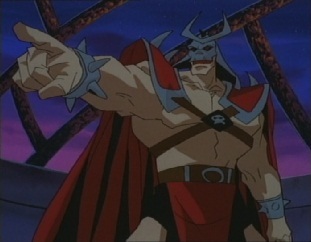 This man was Shao Kahn, who killed Kitana's father right in front of her eyes. 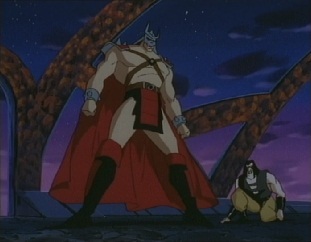 Shao Kahn's era had begun, and he turned Edenia from a paradise into the dark place known as the Outworld. Back in the present, Kitana promises her father that she will not give up the fight until she has at least overthrown Shao Kahn. Another voice then says that she shall also reclaim her rightful throne. 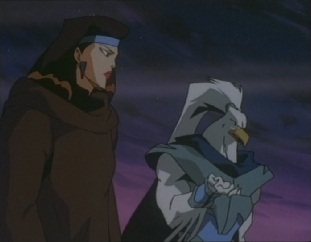 Asgarth, a bird-man, has appeared and brings news that after months of work, all of those who are loyal to the memory of her father are now united. 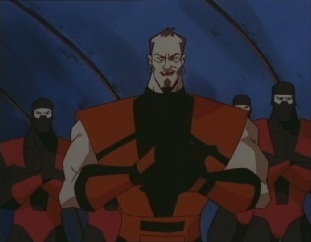 The rebellion is set, and Kitana intends for Shao Kahn to fall tomorrow, on the anniversary of King Jerrod's death. As the two leave the grave, Asgarth has some concerns over the upcoming attack as he does not think their forces are large enough. 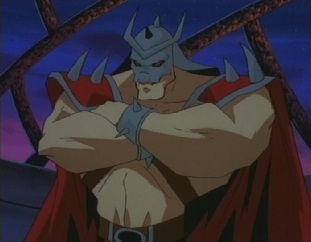 He wants to bring over at least one faction from Shao Kahn's forces to tip the odds, but he thinks it will be impossible to do so as his followers are insanely fanatical...and, as another voice calls out, ruthless! 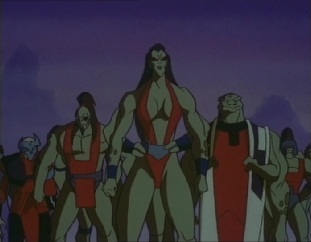 Sheeva has appeared with some Shokan warriors. 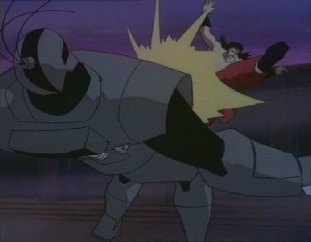 Liu Kang appears and is about to attack, but Kitana stops him. She says that Sheeva is no longer an enemy. 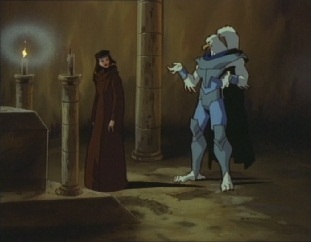 She asks for him and Asgarth to forgive her, but she could not tell them before she was certain that Sheeva was telling the truth. 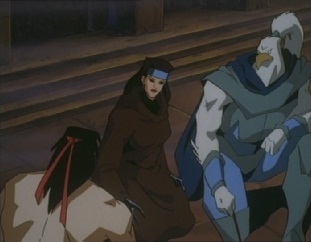 Liu can't believe Kitana is serious, as Sheeva and her forces have caused them trouble in the past, but Kitana says she understands his fears, however, the rebellion cannot be a success without the help of the Shokan. 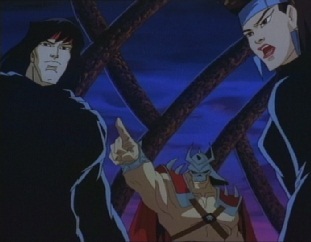 Sheeva tells Liu to believe it, as they have taken their last order from Shao Kahn. 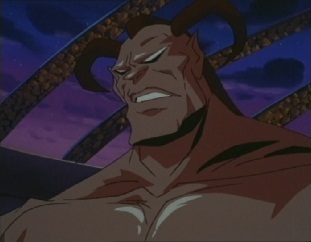 The reason for the sudden change of loyalty is because Kahn has forsaken the Shokan -he has placed their mortal enemies, the Centaurs, as the head of his armies. 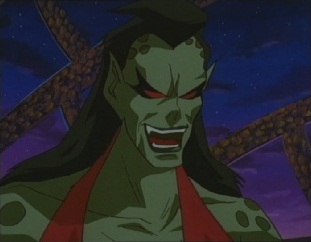 He then made Motaro a General rather than herself. They cannot taken down Kahn themselves, but with Kitana's help, they can crush him, and they will no longer have to follow the fake Emperor. They are willing to let Princess Kitana take the throne. 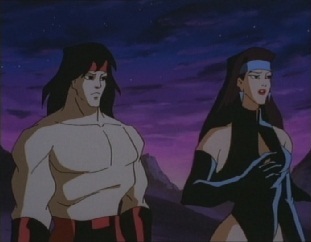 Sheeva asks where the others are, as she looks forward to fighting side by side with the Thunder God. Kitana says the others will be here when the time is right. 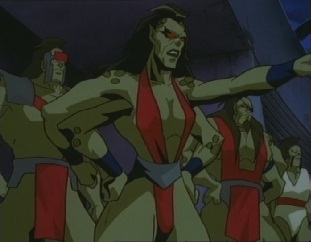 What Sheeva doesn't know is that the team have seen everything, and they are surprised that Sheeva will be fighting on their side. 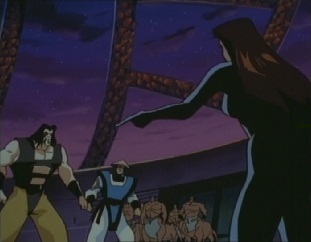 Sub-Zero is worried that Kitana may be so desperate for her rebellion to succeed she is letting it cloud her judgment, as he doesn't trust Sheeva. 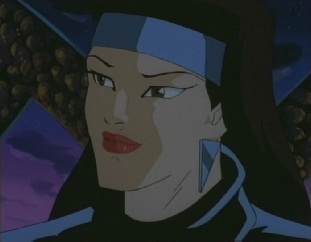 Sonya however does, and thinks that if Kitana is victorious, the Earth will be safe. 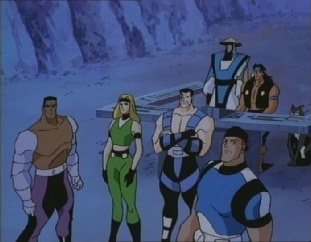 Jax reminds her that it won't be quite like that -even with Shao Kahn gone, they would still have to deal with the likes of Scorpion and some other evil doers. 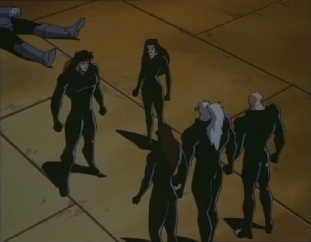 Raiden doesn't like it and thinks there is something wrong, whilst Sub-Zero suggests that Kahn may have found out about the rebellion and could have made plans of his own. 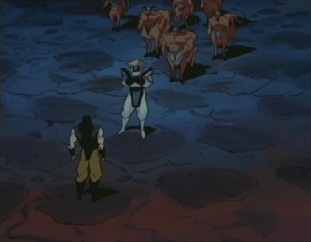 Meanwhile, Asgarth is discussing battle plans, when Sheeva asks how many troops he has exactly. 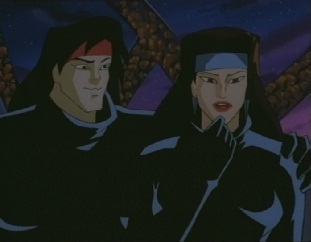 Liu Kang asks Kitana if trusting Sheeva is really a good idea, but then he says he wants to tell her something he should have said a long time a go. 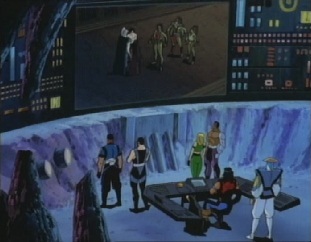 However Kitana doesn't want to hear it yet, saying that they still have a lot of planning to do. 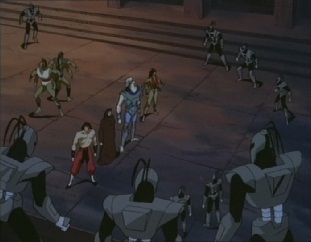 Just then lots of cyber ninjas appear and surround the group. 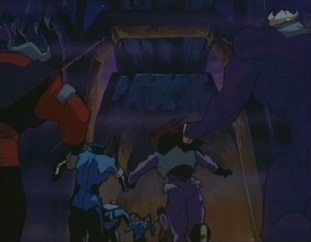 The group attacks them and quickly takes them down. 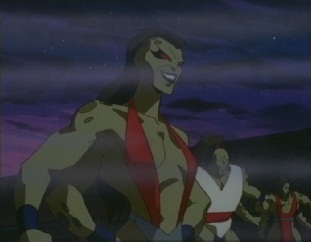 Sheeva and her Shokan help in destroying them, proving their loyalty to Kitana's cause. Meanwhile, in Shao Kahn's fortress, he asks someone if the rumors are true -is Princess Kitana going to lead a rebellion against him? 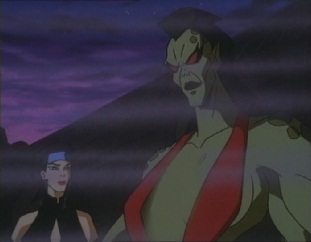 He turns around as Sheeva reports that that is exactly what is going to happen! 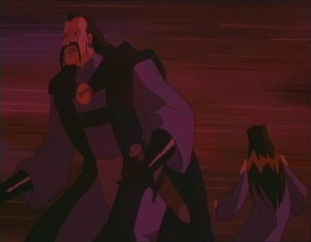 However, Sheeva morphs back into the sorcerer Shang Tsung -who says that the Princess will play right into their hands. 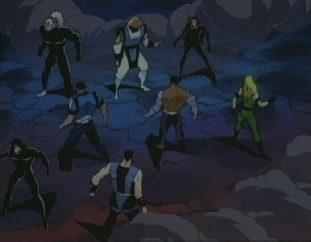 Soon Raiden and all of his minions will be trapped in Outworld, leaving Earth free to be taken. 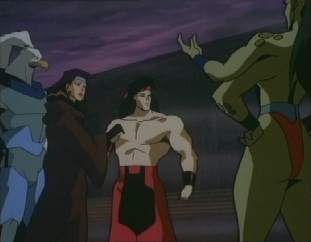 Kahn says he has done well, but Shang wants to know why he was sent instead of the real Sheeva. 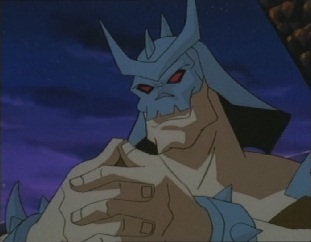 Kahn tells him it is because Sheeva is a Shokan -she is too stupid to ever convince Kitana of her loyalty. 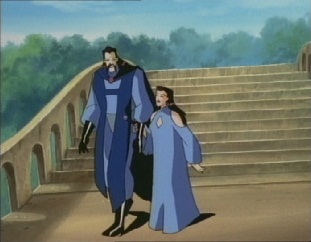 Shang believes that Sheeva will have soon served her purpose. 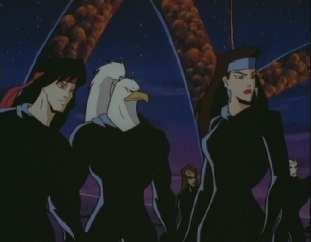 Kahn says perhaps, but he is at the moment more concerned with his other forces. 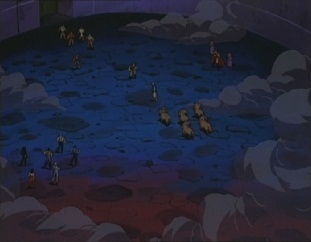 Motaro and the other Centurions are still getting together the forces to the East, and may not be back in time. Elsewhere the sun is about to rise and Liu says this is it -Kitana will regain her throne. He also knows that if this happens she will leave the team. 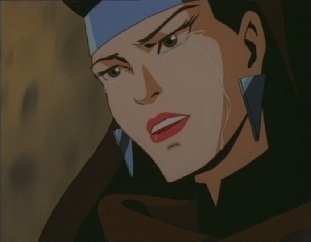 Kitana says she has mixed emotions about it, but she must lead the rebellion and restore Edenia. 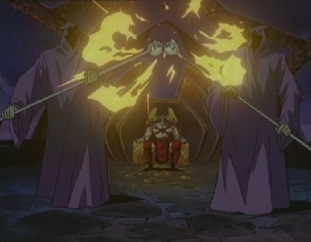 Sheeva appears along with other Shokans and many other different species, as Asgarth tells her that they are all here to pay homage to the fallen King Jerrod. They are also here to follow the King's daughter to victory. 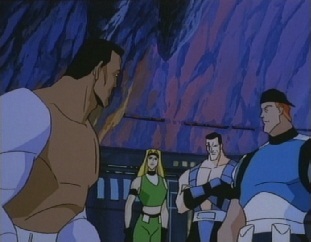 Back on Earth, Stryker is going over their plans one last time, stating where they will appear and where they have to go to meet with Kitana's forces, when Raiden tells them to hold it. 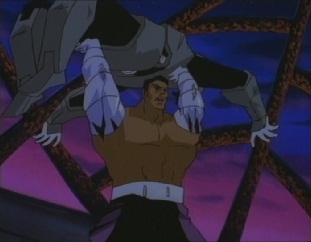 He can't just send them to Outworld to be lambs to the slaughter. Sonya wants to know what he is going on about, but even he doesn't know what he is saying -he just knows something is off. Sub-Zero agrees with him, but says they can't back out now as Kitana needs them, if they don't show up it could ruin her whole plan. 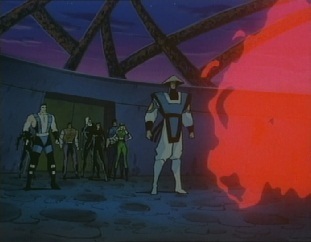 Raiden makes a portal for them, but he can't go since his powers won't work in Outworld. 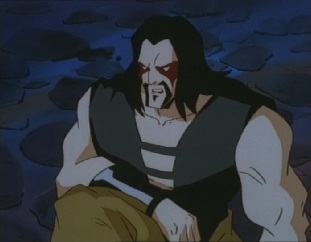 He also makes Nightwolf stay behind, as they need someone at the base just in case things go wrong and the team needs a way off Outworld. 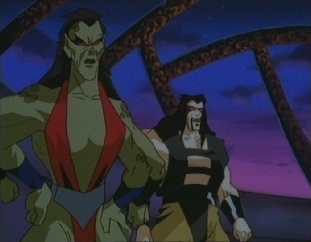 Back in Outworld, Kitana's army is marching towards Kahn's fortress, when Sheeva holds back and transforms back to Shang Tsung. He says that as those fools march to their doom, he will ensure total victory. 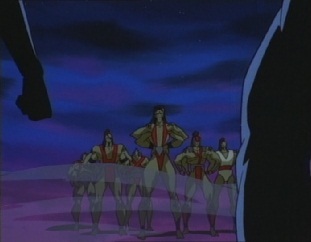 He changes himself back to Sheeva, and rejoins the others. 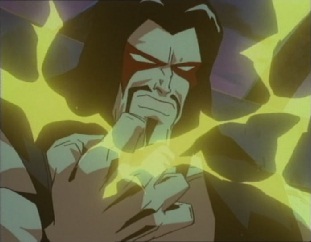 Meanwhile, some distance away, Motaro has a visitor -Raiden! 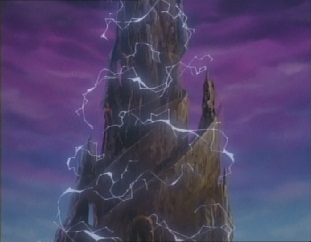 At the "Black Tower", which is the name of Shao Kahn's fortress, Kitana's army has arrived. 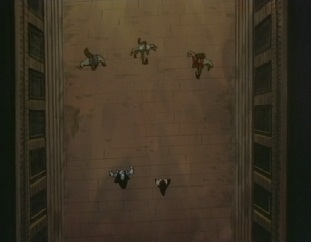 Some members of it climb up part of the tower, and as they reach the top, they take down a couple of cyber ninjas. 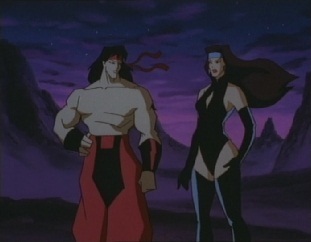 Liu Kang wants to know where Sheeva is, but Kitana says she will be here when needed. 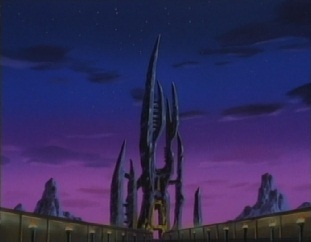 For now, they must get to the bottom of the tower and open the main gate, so the rest of the army can get inside. 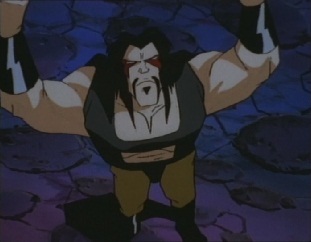 The group move up to the top of the tower and drop down inside it, only to find Shao Kahn waiting for them. 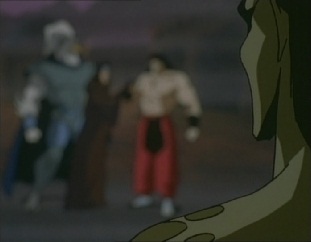 Ermac and his ninjas are also present, as Kahn tells Kitana she has defied him for the last time. 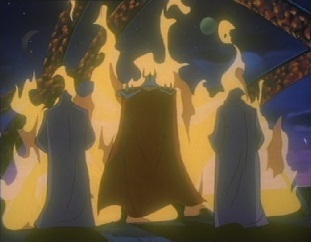 To make things even worse, Kahn has some Shadow Priests with him who he sends into battle, and as they spew flames everywhere, he confronts Kitana. 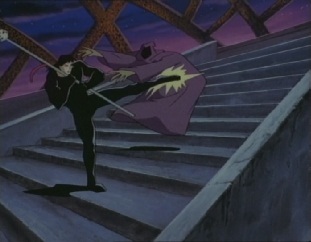 Meanwhile, Liu Kang deals with the ninjas and takes down Ermac with a lightning fast kick. The odds are improved when Jax and the others show up. 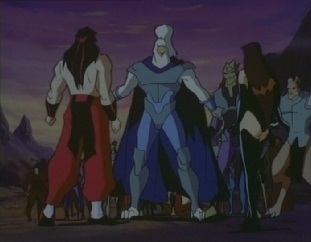 Liu tells them to go and help Kitana and the others, whilst he heads down to go and open the main gate. 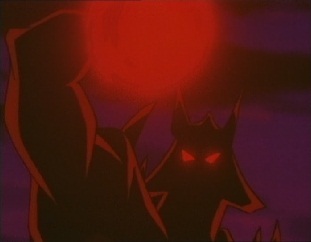 Kahn sees him running off and orders his Shadow Priests to terminate him. They try and block him off, but don't do a good job at it. 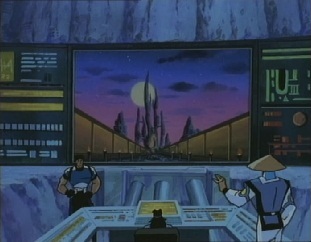 Liu finds the switch and lowers the drawbridge, letting the waiting army enter the Black Tower. 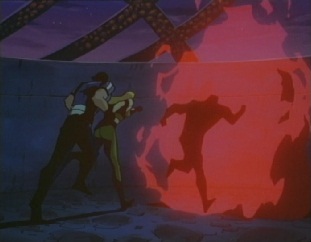 Meanwhile Ermac and his ninjas have been taken out, whilst the cyber ninjas have also been destroyed. 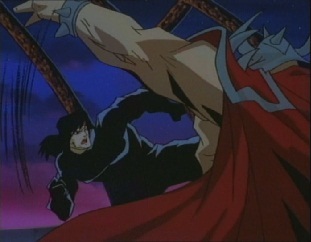 Only Shao Kahn is left, as Liu Kang and Kitana fight him together. 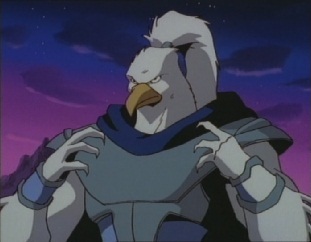 As Kahn gets kicked, he wants to know what is going on, where are "they"? 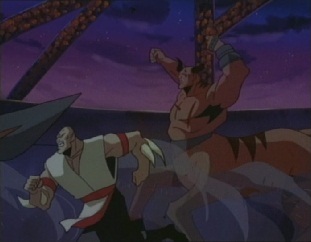 Thankfully they appear in the form of Sheeva and the Shokan. Jax and Sonya thinks this is the moment of truth -who's side are they really on? 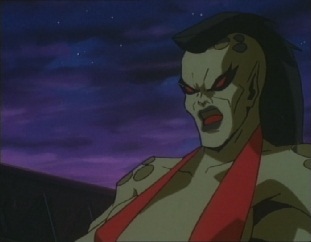 Kitana says that Sheeva and the Shokan have turned against Kahn. 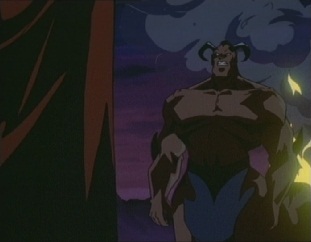 Kahn tells her to think again, but then another Sheeva appears, telling him to think again. 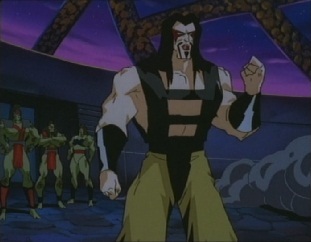 One of the Sheeva's morphs into Shang Tsung, who says that thanks to Princess Kitana's little rebellion, the throne of Outworld is his! 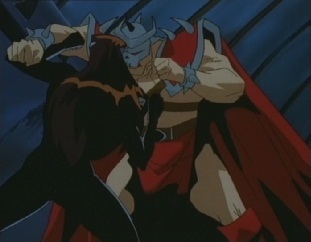 Shao Kahn commands Sheeva to destroy Shang Tsung, but she refuses, saying that she does not follow orders from anyone who thinks the Shokan are stupid. 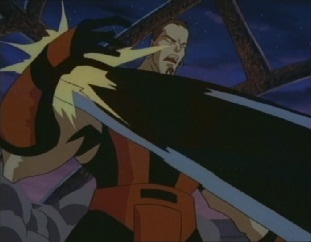 Kahn says that they are traitors and he will crush them both, but Shang considers Kahn finished and throws a fireball at him. 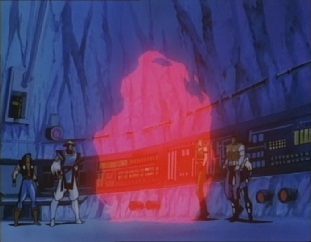 Before it hits, Kahn and his Shadow Priests gather together and disappear in a flash of light. 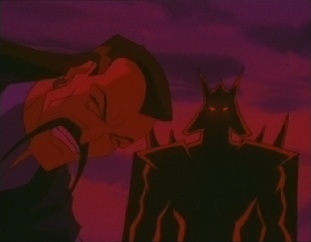 Shang Tsung says that the coward may have escaped, but Shao Kahn's reign is over, and now he is the new ruler of Outworld. 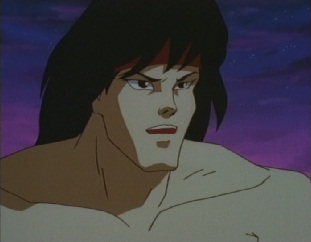 He turns his attention to Liu Kang and the other warriors of Earth, saying that with them out of the way, their world is his for the taking. 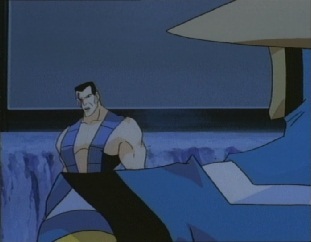 Before he can attack them, Raiden appears, saying that Shang forgot about one thing -him. 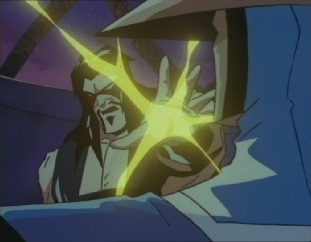 Shang considered Raiden too clever to leave the security of his Earth realm, and to leave his powers behind. 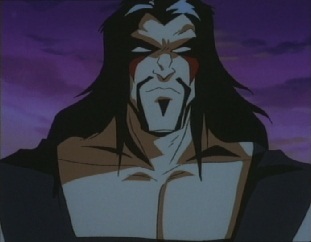 Raiden says Shang's plan was good, but had one fatal error -there is no way the real Sheeva would have ever wanted to fight on her side, as they loathe each other. 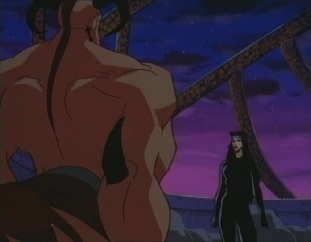 That is why he realised that when she mentioned she wanted to meet him in Outworld, it had to be a trap. Sheeva doesn't care he has figured out their plot -he's still walked right into their trap. 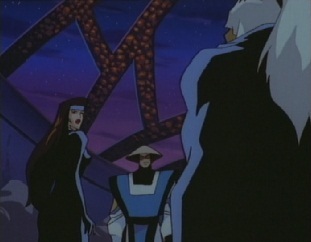 Raiden calmly tells Shang that he isn't as powerless in this realm as he may think. 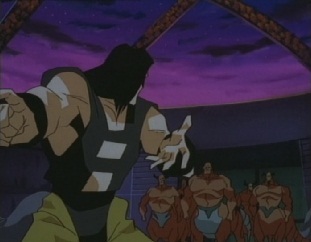 That is because he has got Motaro and the Centaurians on his side, who appear behind him. 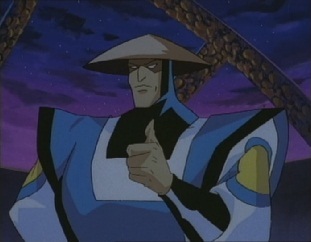 Raiden says there are some who won't be thrilled if Shang becomes the new Emperor. 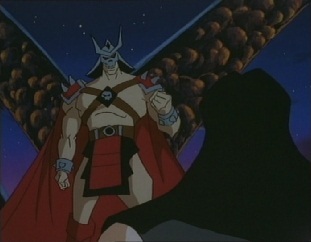 Motaro calls Shang a traitor, as Sheeva and the Shokan are his mortal enemies -they will all pay for betraying Shao Kahn! 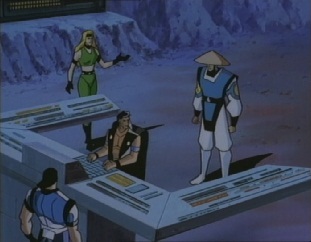 Shang says at least one thing is clear -he has gotten Raiden and all of his minions trapped here. 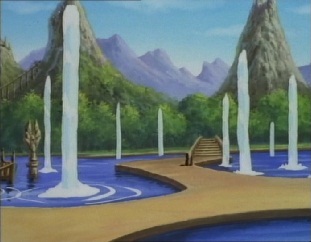 Raiden says that this is true and with all of them here, Earth realm is lost. 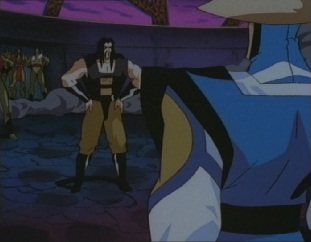 Liu Kang wonders what Raiden is up to, just as Kitana tells Motaro to listen to her -she knows he knows that she despises what Shao Kahn has done to Edenia, but it is nothing compared to what Shang Tsung will do is he takes the throne. 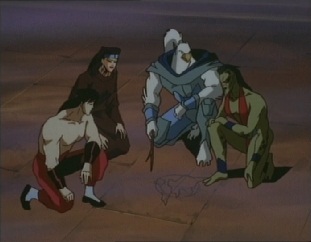 Shang tells them not to listen, as she is just trying to make them destroy each other. 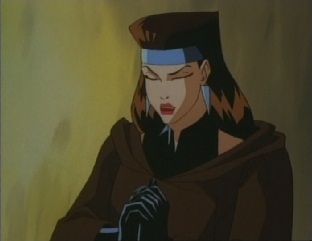 Kitana can't believe the Centaurians and Nomads and willing to bow to Shang Tsung and the Shokan. 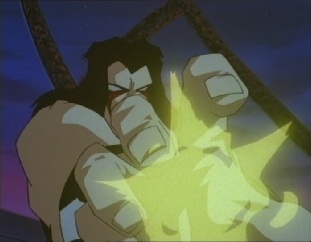 Motaro is not pleased at this statement, and orders his forces to smash the traitors. 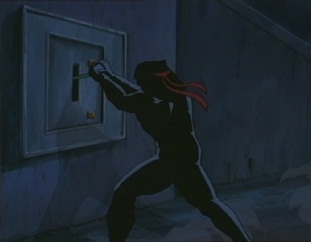 As the new battle begins, Raiden warns that whoever wins it will turn on them once they're done. He knows they want to stick around and find out who the next Emperor will be, but they have a realm to protect. 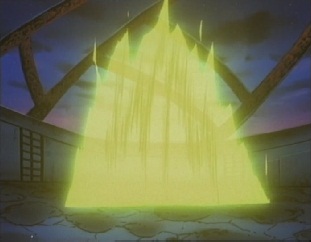 He creates a portal and tells them to move it. 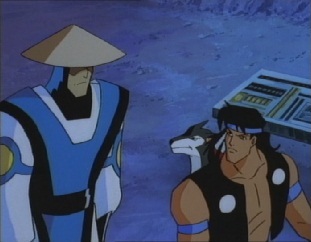 As the Earth warriors go through, Raiden tells Kitana he is sorry about the outcome of today. Asgarth says he is right, as the rebellion has failed. Kitana says it has failed for now, but one day Outworld will be restored to Edenia. 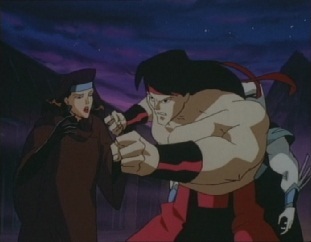 Liu Kang says he is sorry things didn't work out for her, but he is relieved that he won't be losing her. Kitana says he will never lose her. 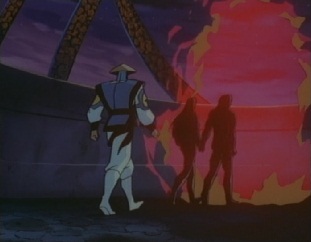 Raiden follows as the two walk hand in hand through the portal. 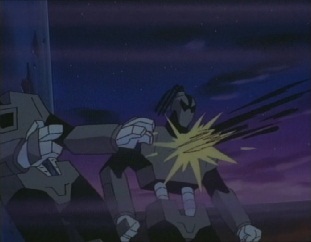 The animation quality of this episode is much higher than any other episode in the series. Yeah, so this is the last episode. 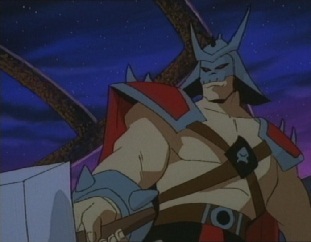 It seems to me a second season must have been planned, given how this episode ends and how the likes of Shao Kahn and Shang Tsung are still around, but no second season was ever made. 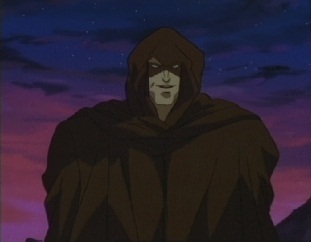 Asgarth is voiced by John Rhys-Daviesm who played Sallah in the Indiana Jones movies and Gimli in the Lord of the Rings.